We love it so much because it fits our brand perfectly, we are glam and we are natural! 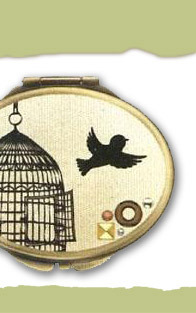 We also have a thing for owls and hummingbirds. 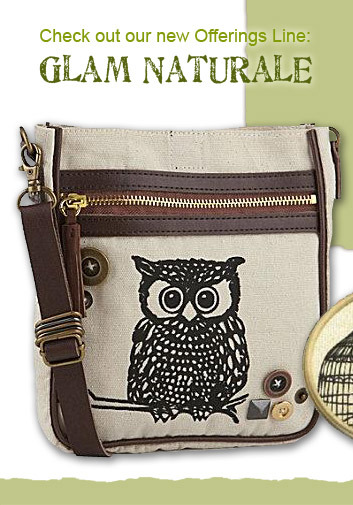 Sport one of these chic bags or cell phone cases and be glam natural with us! Elemental natureSM — based on Ayurveda, a 5,000 year-old Indian healing tradition — tells us the spirit of infinity, air, fire, water and earth are to be found in all living things, including you. When these elements are balanced, your skin looks healthy and radiant. 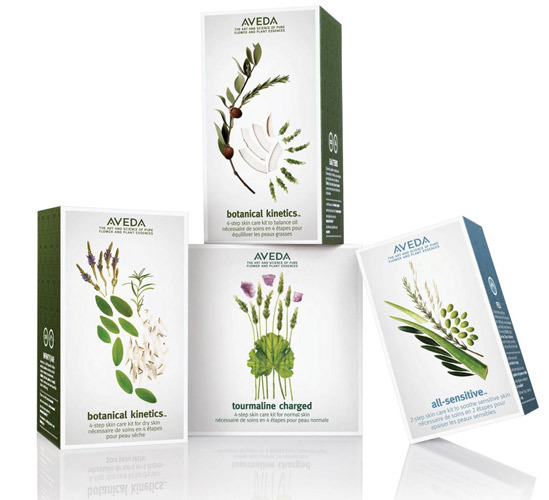 We are so excited for the launch of these cool new skincare kits from Aveda. They are the perfect way to try these amazing products at an economical price point. 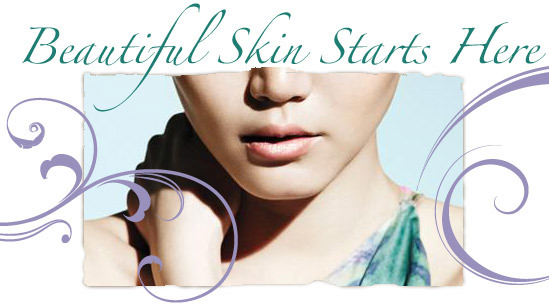 Come by for your free consultation and discover a skin care starter kit just right for you.